Stay ahead of the competition and meet your legal compliance requirements with the Spedan Compliance Evaluation Service. Our legal compliance evaluation helps you to understand and stay up to date with the ever-changing legislation relevant to SHEQ, Information Security and Business Continuity. We offer two flexible solutions to suit the needs of your organisation. Our ‘Evaluate and Update’ option for compliance evaluation is suited to organisations that have internal resources to maintain their ISO management standards. In this option, we carry out an evaluation of your activities to identify legislation relevant to the scope of your management system and provide your team with monthly updates of any changes to the relevant legislation. Our ‘Fully Managed’ option is perfectly suited to Organisations looking for support to ensure a higher level of compliance. On top of the initial evaluation and monthly updating, we will provide training to relevant members of your team and carry out annual audits of compliance against the scope of your ISO management standard. 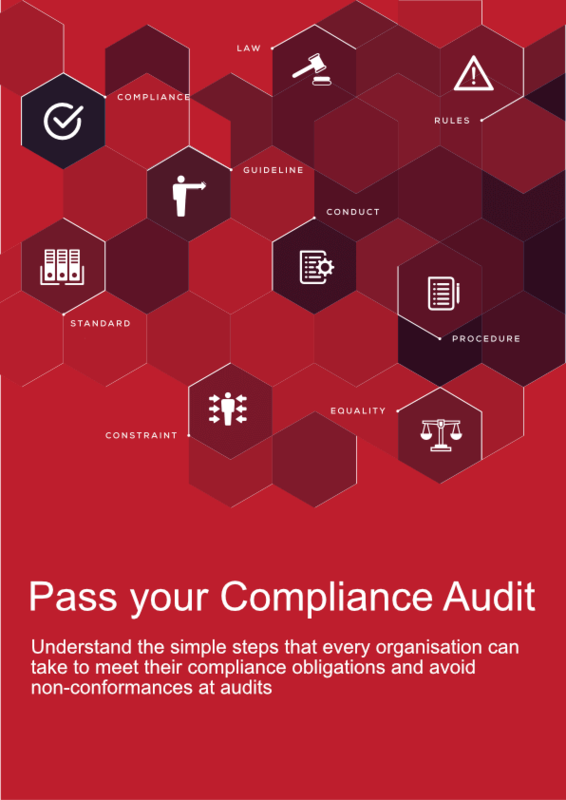 Learn about the simple steps that every organisation can take to meet their compliance obligations and avoid non-conformances at audits by downloading our ebook. Many organisations are confused by the ISO requirements for Legal Compliance. The question of ‘What is Compliance’ is one that can lead to non-conformance at audits, and worse still, prosecution in the event of incident or accident. Compliance monitoring, often seen as a difficult process, should instead be viewed positively as it can lead to greater productivity and open up opportunities for your organisation. The processes of legal compliance can add significant value to existing routines in place for risk assessment, and as a result, processes and controls become industry leading and more highly valued by your customers.